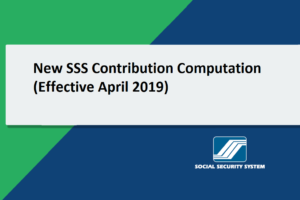 Around Php74 million has been allotted by the Social Security System for its calamity loan assistance (CLAP) for active members and pensioners who reside in Marawi City in Lanao Del Sur and Ormoc Province in Leyte. Marawi City has been devastated by the ongoing military conflict while Ormoc City has been recently struck by an earthquake. Starting August 2, 2017, qualified members and pensioners may avail the calamity loan assistance. He clarified that the calamity loan is different and separate from the regular salary loan for members. 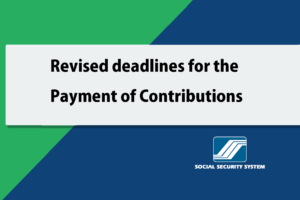 The Salary Loan Early Renewal Program by SSS waived the required 50 percent completion of loan payment as a qualifying condition for renewal. 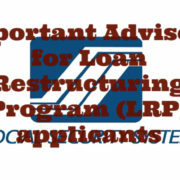 Thus, even those who are still paying loan amortization are allowed to renew their loans as special consideration. 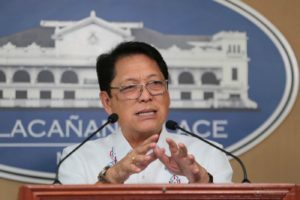 “The grant of a calamity loan was an initiative of the new Social Security Commission headed by Chairman Amado Valdez, who saw the urgent need of providing a more meaningful assistance to our members through loan availment,” said Dooc. 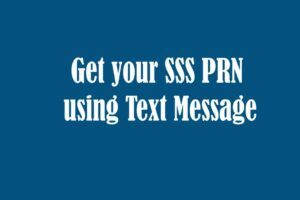 Aside from the calamity loan being offered, SSS also has other assistance package for affected members. One is the advance release of three-month pensions and the other is the reduction of interest rates under the SSS Direct House Repair and Improvement Loan. Some 56,000 members of SSS were affected by the magnitude 6.5 earthquake in Ormoc last July 10. 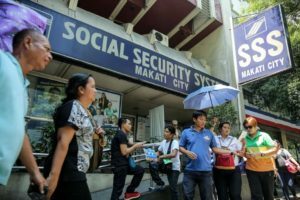 Based on the SSS Member Loan Department’s data, there are around 5,600 potential borrowers with Php10,000 average monthly salary credit. In Marawi City, around 1,810 affected members have an average monthly salary credit of Php10,000. To qualify for the calamity loan, the affected members should have at least 36 monthly contributions, six of which are posted within the last 12 months prior to the filing of the applications. They should also be from the declared calamity areas by the National Disaster Risk Reduction Management Council (NDRRMC). Those who availed the calamity loan last year up to April 2017 and those with outstanding CLAP are not qualified to avail the loan assistance. 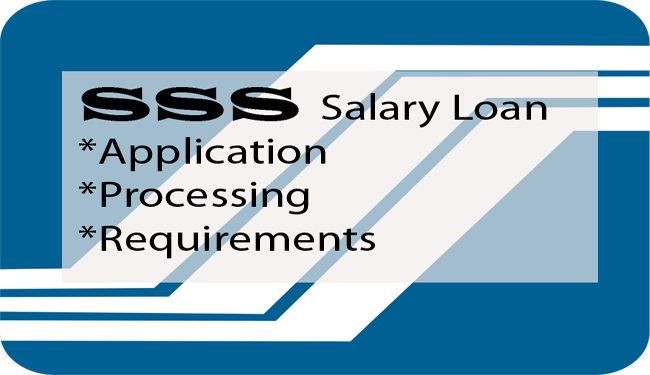 The loan is payable within two years in 24 equal monthly installments. 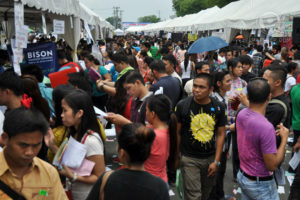 Overseas Filipino Workers whose Philippine residence are in the mentioned areas can also avail of the calamity loan. They need to write an authorization letter to their family members or representative to file the CLAP on their behalf. For pensioners, they may avail of their three-month advance pension starting August 2, 2017 until October 31, 2017. 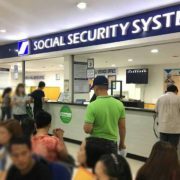 Those who want to avail of the calamity loan and advanced pension may file in any SSS branch nationwide.